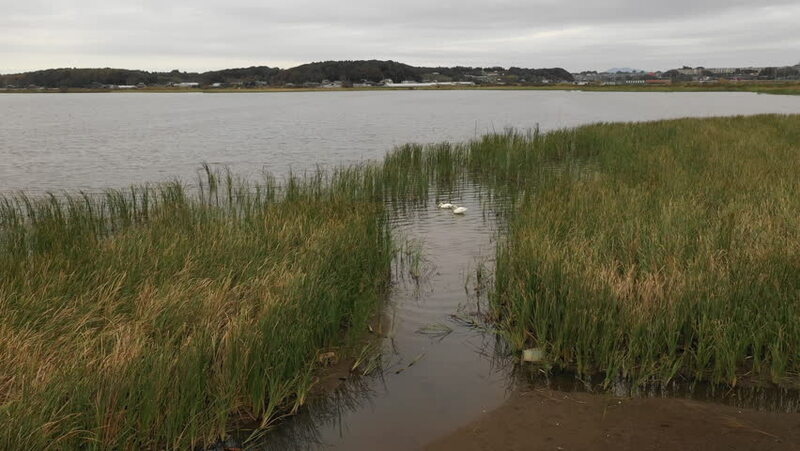 4k00:11Swans at Lake Teganuma marshland during a cloudy overcast day. 4k00:14Swans at Lake Teganuma marshland during a cloudy overcast day. 4k00:17Aerial photography 4k. a river with vegetation and trees. 4k00:10Aerial photography 4k. a river with vegetation and trees.